It’s Panto season again already!? 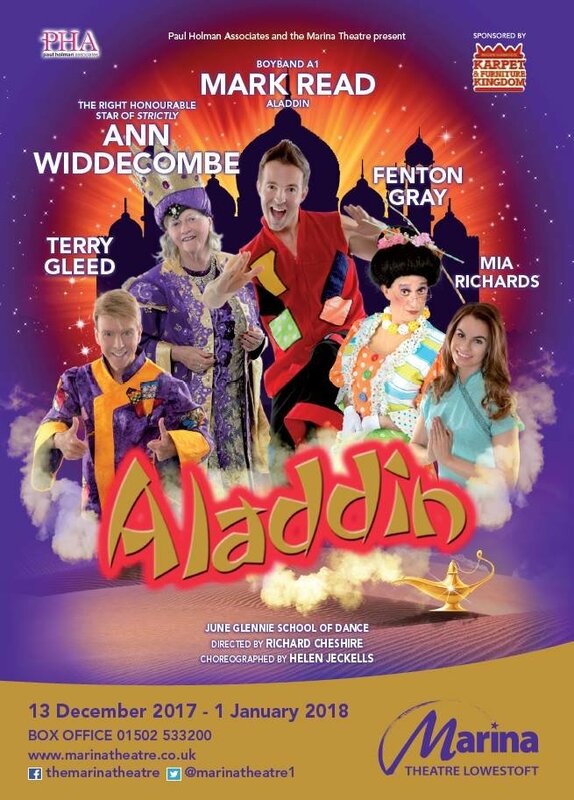 This December Mark will be back in panto, starring in the title role at the Marina Theatre in Lowestoft in Aladdin. The shows runs from 13 December to 1 January 2018. Tickets available from the box office on 01502 533200 or you can book online by clicking here. » Hop on the magic carpet and join us for the adventure of a lifetime!